Boone Energy, an ENERGY STAR® partner and U.S. Green Building Council® member, is dedicated to helping our customers measure, monitor and manage their commercial building's energy consumption. We offer personalized energy benchmarking and audit services using the ENERGY STAR Portfolio Manager system and help commercial property owners and managers comply with local energy efficiency ordinances. More importantly, we work with customers to identify and implement safe, financially sound investments that reduce energy use, cut greenhouse gas emissions and increase the value of their property. Boone Energy has been one of the premier providers of energy benchmarks and audits in the State of California since the start of the San Francisco Existing Commercial Buildings Energy Performance Ordinance back in 2010. 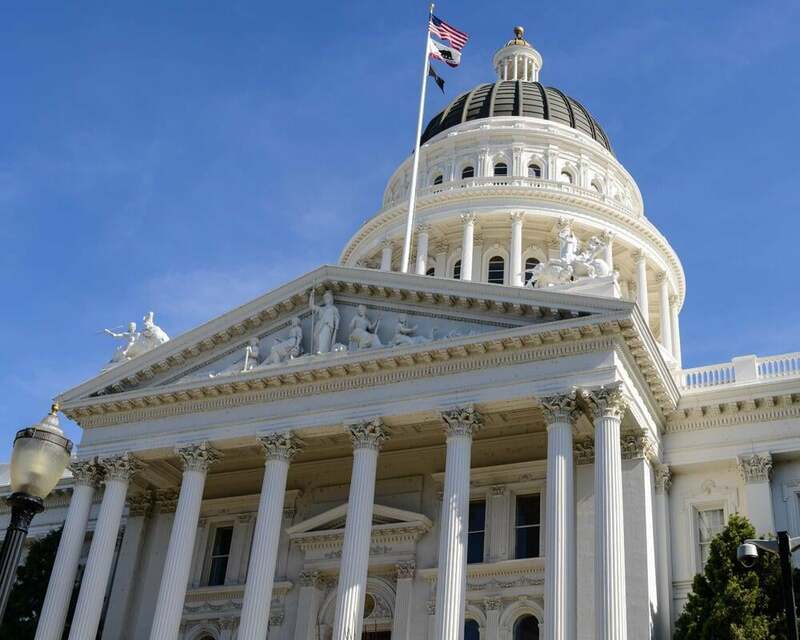 We have performed hundreds of benchmarks and audit throughout the State of California and we are ready to help with all of your energy benchmarking and auditing needs. Boone Energy can help you determine if your buildings are subject to this state-wide ordinance and help you comply if needed. Boone Energy has been involved with the San Francisco city ordinance since the beginning. Let us help you comply with this ordinance. Energy efficiency is no longer a luxury but a business imperative, and it begins with knowledge. To effectively manage a building’s energy consumption, property owners and managers need to understand not only how much energy they currently use, but how their building’s energy performance compares to similar buildings. With this knowledge in hand, businesses can make cost-effective decisions on how to improve a building’s energy performance and ultimately its market value. Boone Energy’s Benchmarking Service provides this knowledge, and more. More and more state and local governments are requiring commercial and industrial properties to be benchmarked on an annual basis and to provide the results for public disclosure. San Francisco is one of the leading cities in this effort. 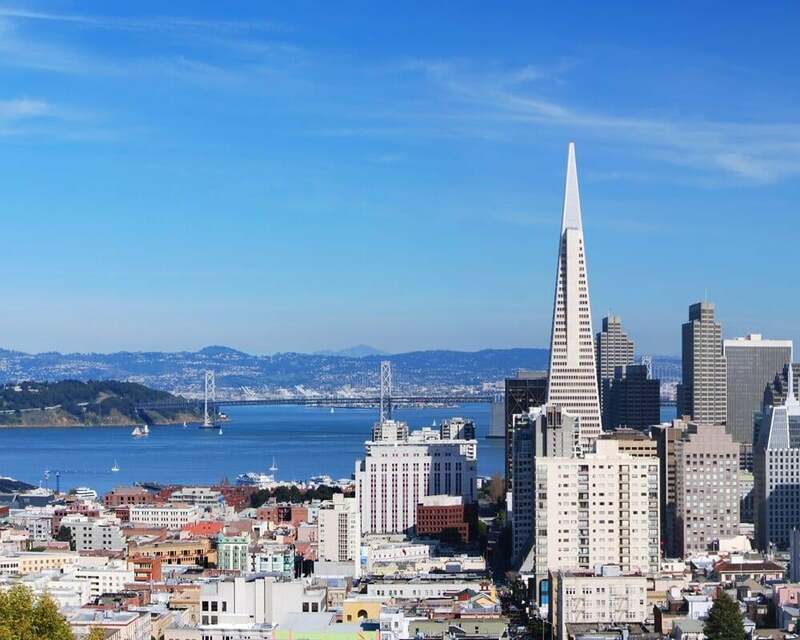 If you have commercial property in the Bay Area and would like help from a local company that specializes in energy benchmarks and audits, then please contact Boone Energy and let us help you comply with the San Francisco or State of California energy performance ordinances. Boone Energy provides personalized benchmarking services for commercial buildings of all types and sizes. Based on ENERGY STAR Portfolio Manager, the results meet and exceed the requirements for compliance with local and state energy efficiency ordinances. And with our annual subscription-based services, you never have to worry about getting your benchmark submitted on time. Boone Energy provides ASHRAE Level 1 and Level 2 energy audits that go beyond the bare minimum required to comply with municipal mandates by offering a detailed look into all of the energy system in your building. In addition, we also offer custom, financial-level audits designed to provide that extra assurance required when investing in a major update to your building's energy assets.